Dyslexia, a learning disorder which mostly goes undiagnosed in kids, can be traced back to the years, when they hadn’t even started going to school. 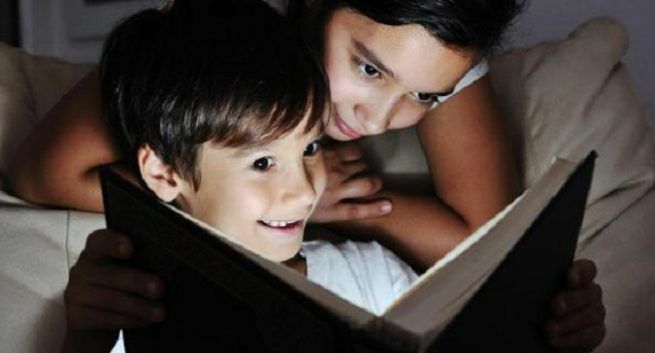 Children with dyslexia find it tough to read text though they are capable of viewing text the same way as others do. But they have trouble activating the parts of the brain that pick-up sound patterns. But this is not a problem your child has to live with, for the rest of his life, thanks to all the research and development in the field of learning disability. A 2018 research published in Research in Developmental Disabilities has found that reading can be improved in these kids with the help of green filters. All they need to do is to fix their gaze on the words for a longer time to understand a text. 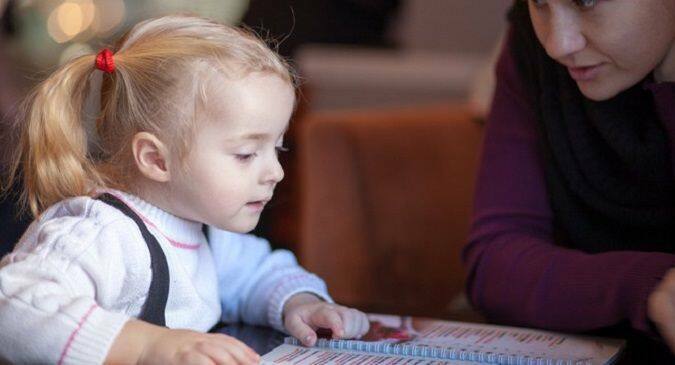 For this study done at Robert Debré Hospital in Paris, scientists enrolled 36 children. Among these, 18 were suffering from dyslexia and the rest were without the condition. During the study, researchers used yellow and green filters. As a part of this experiment, each kid was asked to read passages from books appropriate for their reading age. The texts of these books were being displayed on a computer screen with a yellow filter, a green filter, and no filter. While they were reading the texts, scientists were recording their eye movement with the help of a French eye-tracking device certified for medical purposes. This eye-tracking device, consisting of goggles fitted with cameras, recorded the movements of each eye independently through infrared light signals. 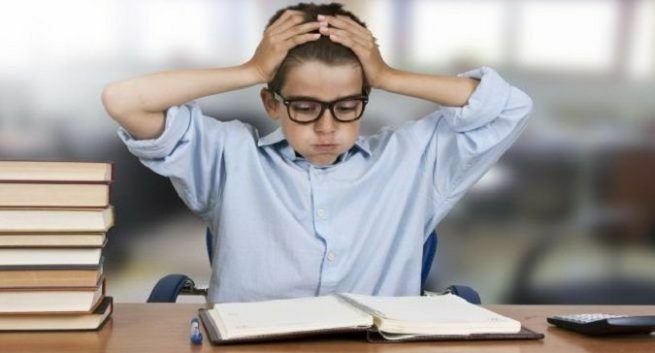 Further, the team of the researchers found that the children with dyslexia were efficiently able to read the texts through filter and their efficiency was maximum via green filter. However, their reading speed was found to be significantly slow compared to their counterparts. While new techniques may prove to be significantly beneficial to improve your child’s learning capacity, there are small steps that you can take as a parent to help him deal with dyslexia. 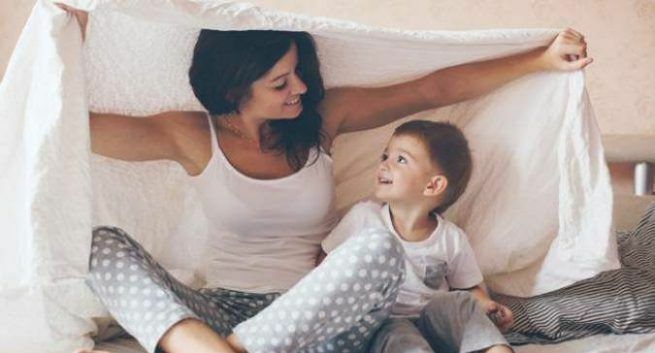 If your bundle of joy couldn’t say his first word by 15 months or if he faces difficulty (after he starts talking) in comprehending words pronounced by others, don’t ignore it. A child with reading or word-retrieval issues will not be able to enjoy rhymes as well. That’s a key sign of dyslexia. “Dyslexic children are slow in learning new words and they find problem in forming words correctly. For example, when they hear a word, the sound gets reversed: The first sound comes to them as the ending sound,” says Priyanka Singh Verma, Special Educator at Nidhi Early Interventions. See if he repeats rhyming words or not. “If your child gets confused about rhyming words, then he is at high risk of developing dyslexia. For example, if you say, ‘Go to bed’, he may hear bed as red. Here, the confusion is between the rhyming words bed and red,” she explains. Children with dyslexia also have trouble in remembering numbers, letters and colours. “Even comprehension is a problem. Children with this learning disability will not relate a sound with a letter properly,” says Verma. Since your child has trouble reading from a book, start with listening to audio books along with your child. Make her read along with the audio. Also, make time for him to read alone and aloud. Keep reading her favourite books repeatedly and take turns to go through them. Reading his favourite books in front of her and later asking questions related to that can be motivating. Remember, you need to read a lot so that the culture of reading develops from an early age. Playing word games and rhyming games, and making up funny songs will also go a long way in helping your child retain and retrieve words. “Once you spot the potential risk factors of dyslexia in your child, go for an early assessment with an educational psychologist. This will help in improving her reading skills. As the psychologist will assess her on the basis of vocabulary, memory, information processing and psycho-linguistic processing, the areas that require improvement will be identified. A special educator can help your child work on these areas,” says Verma. Also, enrolling your little one for a phonic-based reading programme will help. “In order to learn to read properly, a child with dyslexia needs a multi-sensory approach involving her audio, visual and tactile senses,” says Verma. Remember that your child is special and therefore he needs special attention too. Your time and effort alone won’t be enough. As your kid spends a considerable amount of time in school, make sure she gets the same support there as well. If she has problem in retrieving words easily and quickly, inform the teacher so that she can give her special attention. In fact, kids with this condition face difficulty in articulatingtheir thoughts even after learning to decode words. “Discuss with his teacher about giving her additional time. Also, see if her assessment paper can be set, based on her challenges and requirements,” says Verma. In fact, it is good to look for a school with a special educator. “You can talk to the special educator or even the general class teacher about applying multi-sensory approach in case of your child. You can also request her to allow your child to take an oral test instead of a written one and use diagrams to explain things instead of writing a paragraph. This is because kids with dyslexia have problems in writing. Ask for provisions to have a writer or literacy assistant for your child. Learning can also be facilitated with the help of audio and video recording,” says Verma. In fact, many children with dyslexia are exempted from learning the third language up to the middle standard because language is a problem. Kids with dyslexia also face problem in being organised. To help them with that, you need to break big tasks into smaller ones. To assist him with works related to school, you can create a clear categorisation of school notes versus home work. Moreover, make it his habit to set alarm or reminder to ensure completion of each task on time. First and foremost, it’s is extremely important to inform your kid about his condition. Doing this will help him understand the reason behind the problem he is facing and extra efforts he requires to do things that other kids do quite easily and before him. “In fact, you have to market the condition well to your child. You can tell him something like this, ‘You see, you are special. You can see things that others cannot’,” says Mumbai-based psychotherapist Benaifer Sahukar. Moreover, make him realise that it is not his fault and there is an array of other things he is skilled at. “You can expose your child to a plethora of activities, from which he can discover his area of excellence. It could be something as small as something colouring within the lines,” says Sahukar. Don’t forget to praise him for little good thing that he does. “Downplay the failures and talk more about his achievements. However, the appreciation has to be based out of reality and evidence,” she says. You can also tell your child about renowned personalities with dyslexia so that he feels inspired. 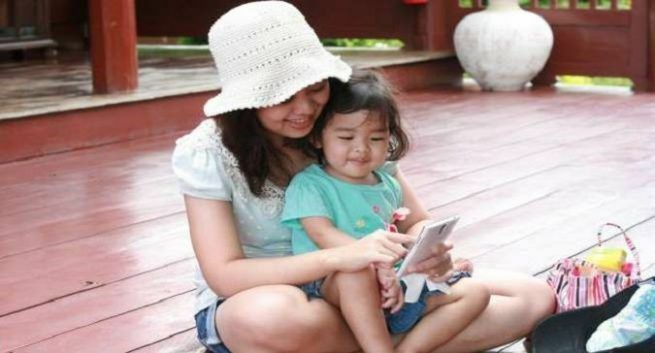 Using technologies like smartphones, tablets, and computers can give your make your kid’s life easier. Different applications like online dictionaries, spell-check, and text-to-speech software can make a huge difference in her progress. Sensuality is the total mobilization of the senses: an individual observes his partner intently, straining to catch every sound.